›Cal Mil 1348-22-13 One by One Chafer Griddle, Black - 22 x 12 x 4 in. 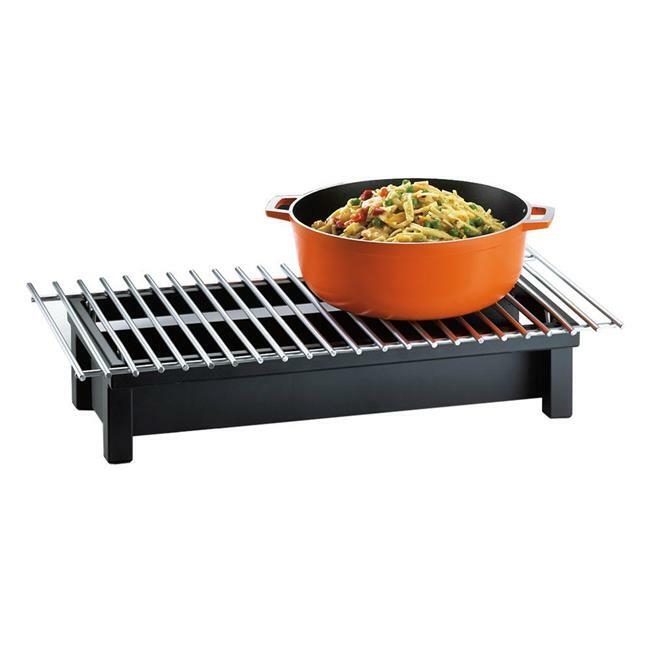 Cal Mil 1348-22-13 One by One Chafer Griddle, Black - 22 x 12 x 4 in. Black modern style chafer and grill that allows you to serve and display your dishes with some style. With its modern frame and bold grill, it will complement any buffet table at your restaurant, hotel, or catering event!